Deciding on which wine to choose for your meal can be a challenging task for some. There are so many different options to choose from since wines are made all over the world. At Jonathan’s Ristorante, an exquisite restaurant in Huntington, we make it easy for you with a top selection of wines organized by country of origin, including Italy. If you are looking for a restaurant in Huntington that has a great selection of Italian wines, Jonathan’s Ristorante is your answer. We have an award-winning wine assortment and a wide range of Italian wines. 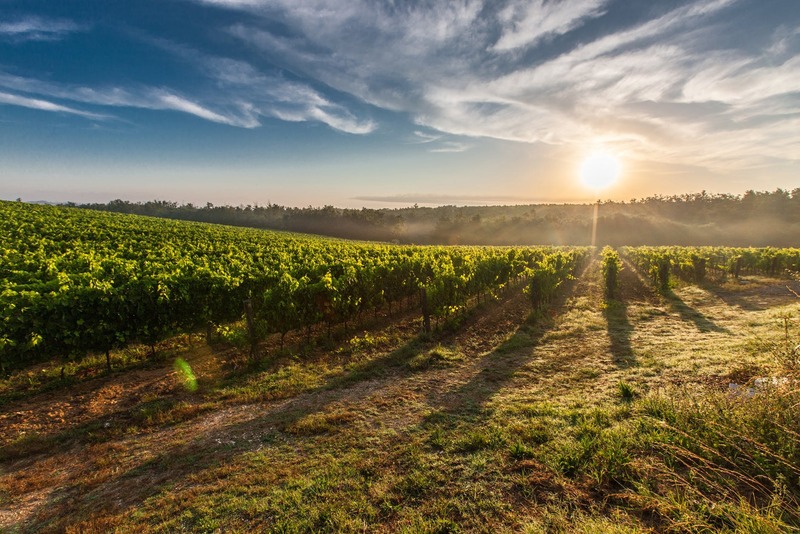 We have a selection of 13 white wines from Italy and a selection of 40 red wines from all over Italy, including Tuscany, Piedmont, Venice, and Sicily. Our collection of Italian wine is not only great to enjoy by themselves but also are great to pair with a number of items on our menu. As an example choosing one of our white wines, like a Chardonnay will pair excellently with our Salmon on our dinner menu. On our lunch menu, our grass-fed shell steak pairs well with one of our Italian red wines. Veneto- This region of Italy located near Venice is known for its red wines. It is most known for its Amarone wines, as well as producing Merlot and white wine Chardonnay. There are also a lot of great white wines produced here as well. One of which is a Soave white wine, which is similar to a Chardonnay. Tuscany- Tuscany is one of the most famous regions of Italy because of the wine they produce. It is known as the Chianti region and produces some of the most famous Sangiovese in the world. Piedmont- This area of Italy is also known for its red wines. It is distinct in its acidity in the wine. On our wine list, we have multiple wines from this region including a Dolcetto and Nebbiolo. Sicily- Most wines from Sicily are dark red wines because of the climate in which they are produced in. One wine that we have in our selection, Nero D’Avola, is one of the best wines produced in this region. At Jonathan’s Ristorante, a restaurant in Huntington, we have an exceptional assortment of wines, specifically our Italian selection of wines. The wines we have on our menu come from all over Italy and will pair well with the food on our menu as well. Be sure to contact us today to make a reservation! At Jonathan’s Ristorante, an exquisite restaurant in Huntington, we make it easy for you with a top selection of wines organized by country of origin, including Italy.